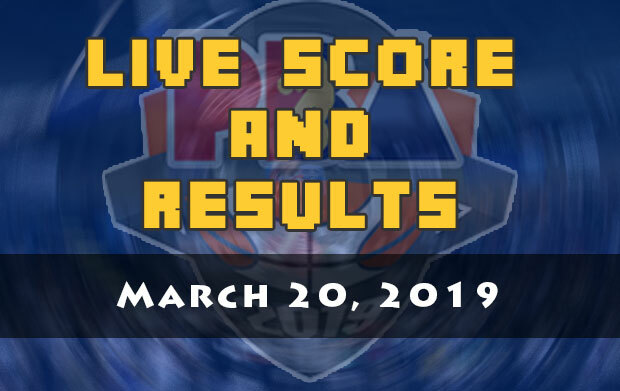 Here are the scores and the results of the PBA games scheduled on March 20, 2019 (Wednesday). 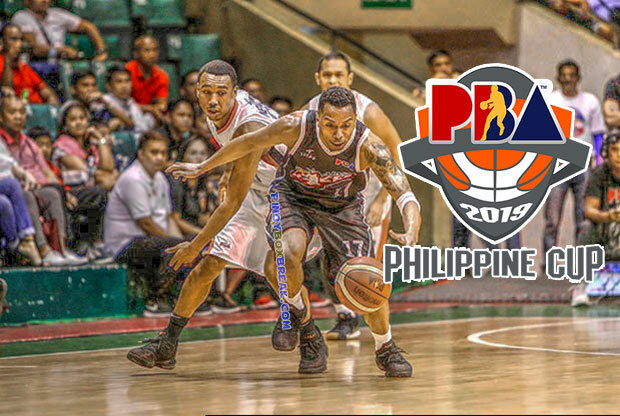 For the second match it will be the Magnolia Hotshots Pambansang Manok and the NorthPort Batang Pier. 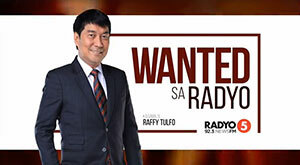 Not only the Hotshots saw LA Tenorio surpassed Alvin Patrimonio as the new “Iron Man” of the PBA but they also witnessed the career-high scoring of Scottie Thompson. 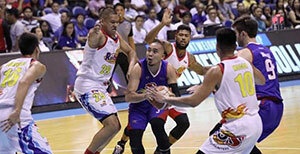 However, above all is that the Hotshots three-game winning streak also got ended. 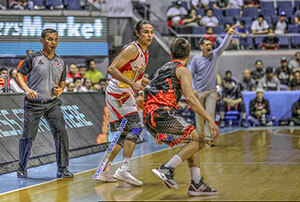 For sure the Hotshots wanted to avenge that defeat and continue their chase for that playoffs ticket. 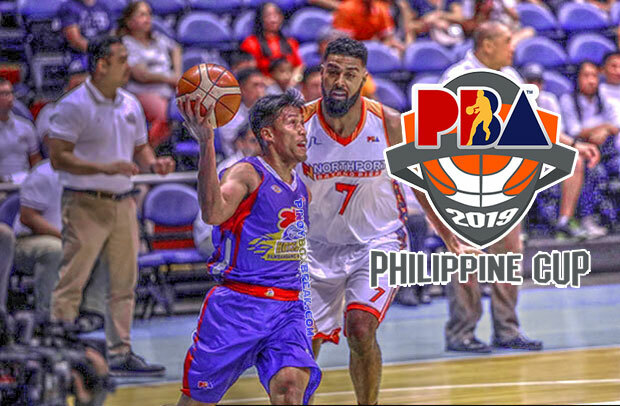 A well-executed fourth quarter is what coach Pido Jarencio and the rest of the Batang Pier will demonstrate tonight as they make an attempt to make an upset against the 2018 PBA Governors’ Cup champs. 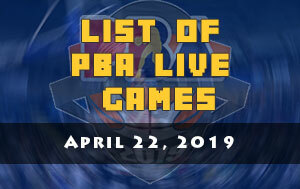 The first game is between the Meralco Bolts and the Alaska Aces. 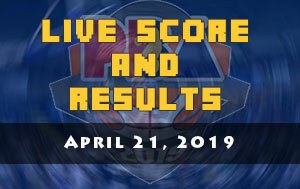 After they have slayed one of the league’s heavyweights, the Barangay Ginebra San Miguel, the Aces seems lost its winning ways. They’re now in the cliff of the All-Filipino conference and need to end their losing slump to improve their chances on making it to the playoffs. The Bolts almost have similar situation with their 4:30 PM opponent. It’ll be a virtual do-or-die for both squads.